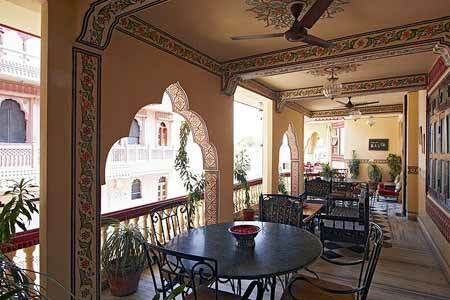 "Umaid Bhavan is one of the finest heritage hotels in the Jaipur city of Rajasthan. 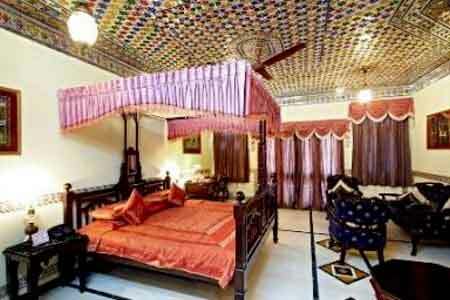 Run by the Rathore family of the erstwhile state of Jodhpur, Umaid Bhawan is well known for providing luxurious comforts and warm hospitality to its guests. 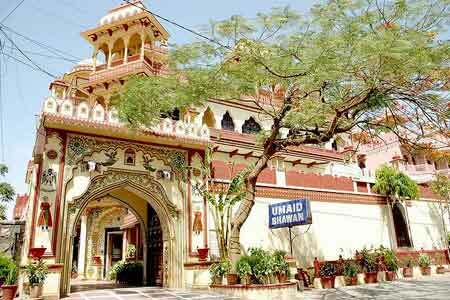 Once a family house of the Rathore's of the erstwhile state of Jodhpur, Umaid Bhawan is a beautiful mansion that has now been converted into a heritage hotel. 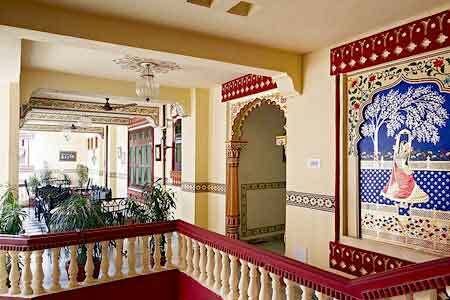 Offering 25 well furnished and tastefully appointed rooms, Umaid Bhawan in Jaipur provides marvelous accommodation facilities to its guests. 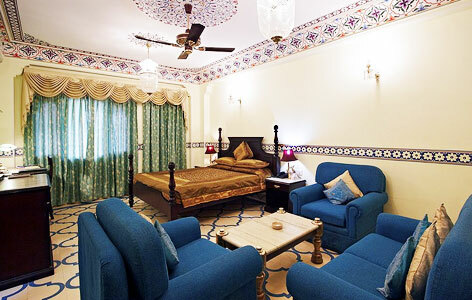 The rooms in Umaid Bhawan are elegantly decorated and are categorized as Standard rooms and Suites. 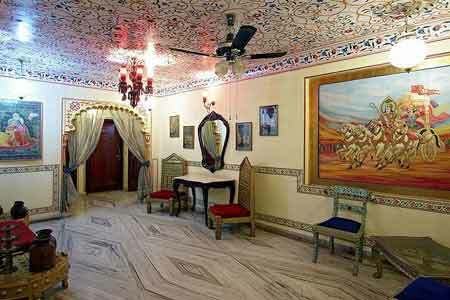 All the rooms are well equipped with modern comforts making the stay of its guests luxurious. 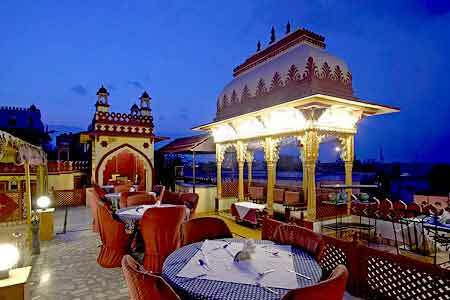 Offering delectable delicacies from across the regions, dining at Umaid Bhawan is something to look forward to. 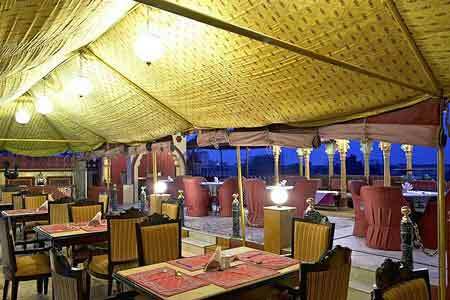 The hotel promises its guests with a fine and a distinctive dining and serves everything from Indian to Continental to Chinese.